Each day we will pick props that we feel stand out from the Dexter Prop Auction; only the most murderously killer of the bunch. 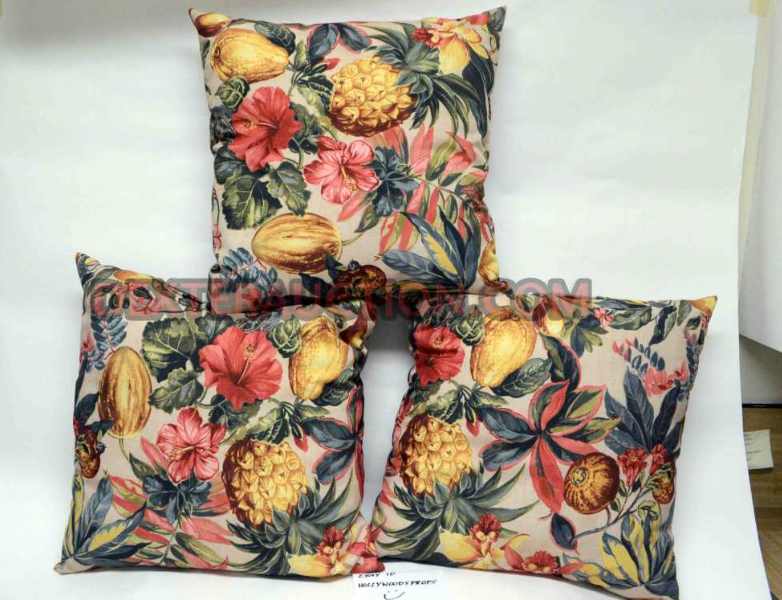 Own the very same couch that was in Dexter and Rita's home! It's a beautifully Miami-esque couch sat on by much of the main case. This is a treasure from their home! 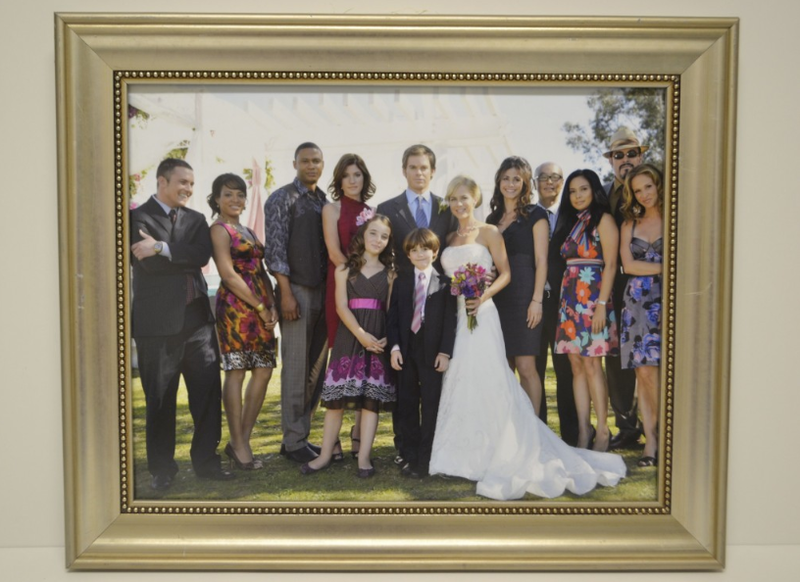 The original wedding photo from their home featuring much of the featuring the main cast. Just click the images for more info/images and purchasing options.